When it comes to movies, TV, and popular media, the law isn’t always exactly accurate. Movies are entertainment, and they have no obligation to present laws as they are. In other words, while what you see in the movies may be exciting, it isn’t always true. 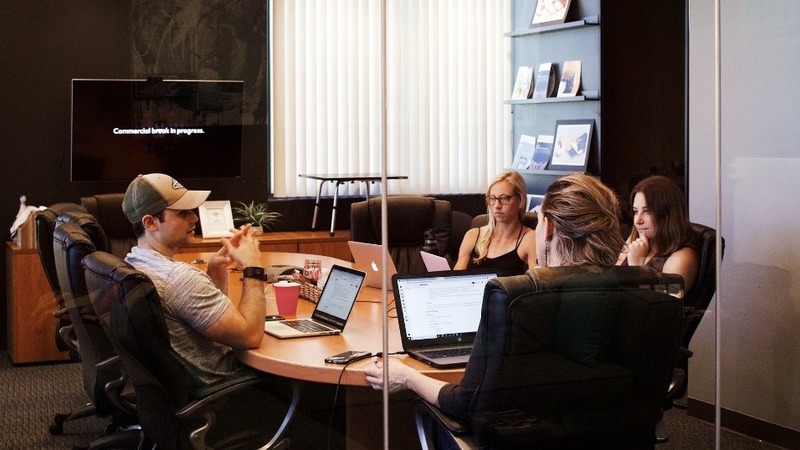 Filmmakers use creative license in a lot of situations involving wills. A dying person’s last wishes can be an exciting revelation or a shocking plot twist. But, that doesn’t mean the movies get it right from a legal perspective. There are several legal myths about wills that movies often use for dramatic effect. These can be inaccurate at best, and at worst completely fictional. Films such as Rain Man (1988), The Grand Budapest Hotel (2014), and Gran Torino (2008) all have a formal reading of a will. In these scenes, a lawyer assembles a deceased person’s relatives together in a room. Once assembled, the lawyer then reads the terms of the dead person’s last will and testament. Surprises, shocks, revelations, and dramatic events then ensue. Unfortunately, readings of the will almost never happen. 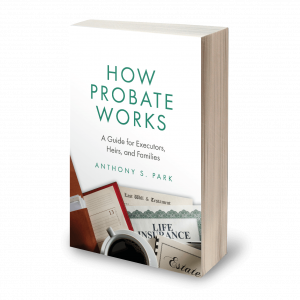 They also play no role in today’s probate and estate process. Reading of the will may have been more common in times past. When literacy rates were low, reading a document had its purpose. So too did gathering everyone together at one time. But no longer. In fact, the average probate attorney has likely never done a reading of the will. So, while they make for good drama, readings of the will are mere fictions. Another popular legal myth you sometimes see in movies is the oral will. In Buried (2010), Ryan Reynolds’s character finds himself buried alive and decides to record an oral last will and testament on his cell phone. It’s a great moment, but also misleading. While some states allow for oral wills, they’re almost never used in real life. That’s because this type of will comes with significant limitations. In New York, for example, the only people who can make oral wills are members of the armed services or merchant marines. Further, they can only do so if they are serving in a time of conflict or in a combat situation. So, unless you’re in the military and are getting shot at, plan on writing your will like everyone else. In Superman Returns (2006), Lex Luthor secures a sizable fortune for himself in a very Lex Luthor way. He convinces an elderly widow to sign over her entire estate to him on her literal deathbed. He even moves the woman’s hand for her as she passes away mid-signature! While it is true that you must sign your last will and testament, there’s a little more to a valid will than that. In all states, the law requires that you have to sign in the presence of two adult witnesses who must also sign. Not only that, but a probate court must later determine that you were of sound mind when you signed. Also, you must have signed it freely, and not while under undue influence. An elderly woman signing her will at the moment of death raises questions. So does her signing after she had been suffering from a significant and ongoing illness. So does signing without two witnesses. So does signing while accompanied by the person who stands to inherit everything. If you wanted to make up a will signing that raised more legal questions than this scene, you’d need an alien or some kind of magical creature. In The Shawshank Redemption (1994), banker Andy Dufresne uses his knowledge of tax laws to garners favor with the captain of the prison guards. Andy learns that the captain received an inheritance. So, Andy tells him that he can avoid paying taxes on it by disguising it as a gift to his spouse. While there is some truth to this idea, the way it’s presented is misleading at best. Yes, inheritances can involve taxes. And yes, you might be able to lower those taxes through gifts. But and might be able to avoid some of these taxes by giving gifts, the situation presented in the movie is almost entirely inaccurate. As a general rule, if you receive an inheritance you are only rarely under any obligation to pay taxes. There is no federal inheritance tax, and only a handful of states have them. New York is not one of those states, and if you inherit in the state of New York you won’t have to pay inheritance taxes. At the same time, if you live in a state that has an inheritance tax, that tax usually doesn’t apply to direct relatives. Also, it only takes effect if the value of your inheritance is above a fairly high dollar amount. In other words, of all the financial issues you might have to worry about in your lifetime, inheritance taxes won’t be one of them. And even if they are, they won’t be significant. While there’s a lot that movies get wrong about wills, sometimes they get it right. In The Bachelor (1999), a grandfather leaves his only grandson a sizable inheritance, but with a catch. Before he can inherit, the grandson has to get married by a specific date. If he doesn’t, he gets nothing. While this kind of gift might seem to be a movie fiction, it’s entirely legal. When you make a last will and testament you are free to make conditional inheritances. These gifts only get passed on under specific circumstances. Though courts don’t allow gifts that violate laws or public policies, most of these inheritances are legal. For example, you can demand that your grandson to get married, or graduate college before he inherits anything. But, it’s not okay to demand that he commit a crime, renounce his religion, or divorce his spouse. So, if dramatic conditional inheritances sound like your thing, feel free to indulge yourself.